July 2, 2008 (Syracuse, NY) – On May 15, 2008, over 400 people gathered at the Nicholas J. Pirro Convention Center at Oncenter to pay tribute to Peggy Ogden, 20-year President and CEO of the Community Foundation. Attendees enjoyed performances by Open Hand Theater, Signature Syracuse, Carrie Berse and Jeff Unaitis. 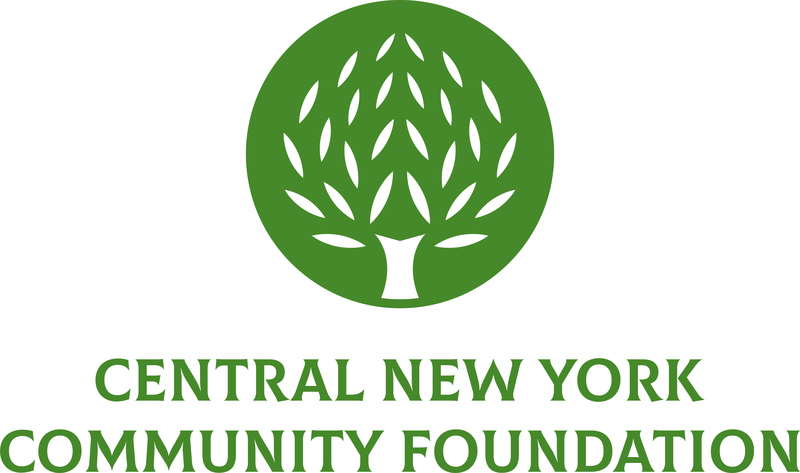 Almost $70,000 was raised for the Peggy Ogden Community Fund, an endowment fund set up to support the work the Community Foundation undertakes each year to improve the quality of life in Central New York. E-Merging Motion Media and Time Warner Cable produced the show’s humorous video to honor Peggy’s accomplishments. View the video. The Community Foundation extends its appreciation to everyone who made this tribute a tremendous success. We wish Peggy a heart-felt farewell and godspeed.